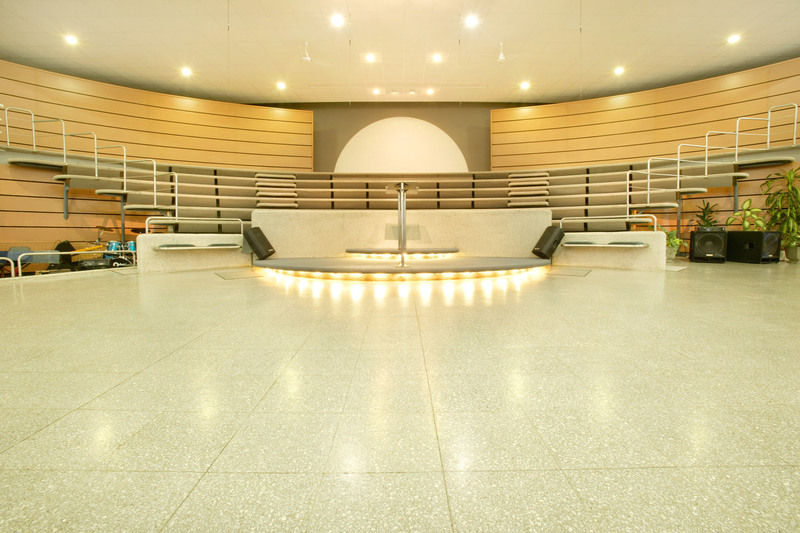 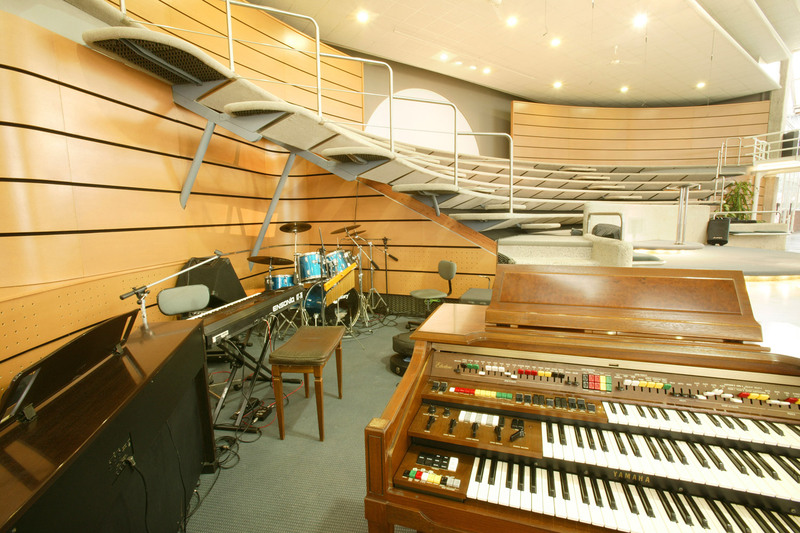 ”Los Olivos” Church contacted WSDG to improve the acoustic and electro-acoustic performance of an existing space. 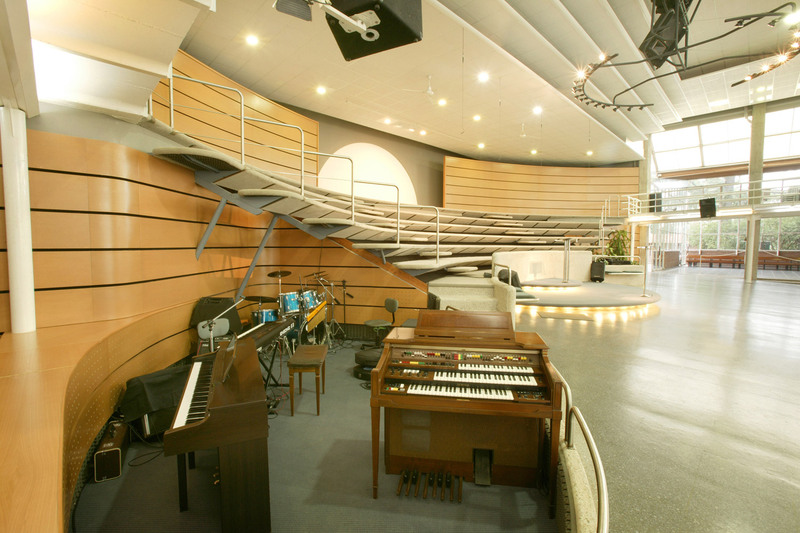 After performing acoustic measurements, WSDG provided different solutions including modifications on the sound system, adjustments on the general equalization, and a critical relocation of the altar and performing area of the orchestra. 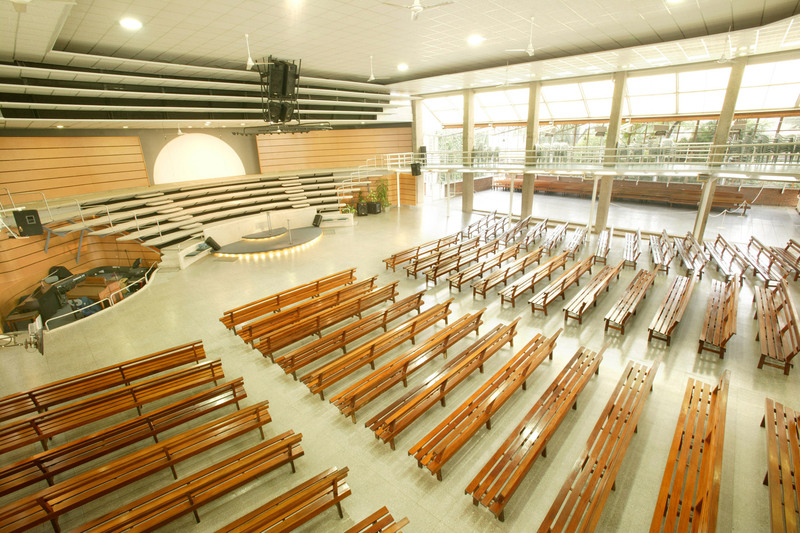 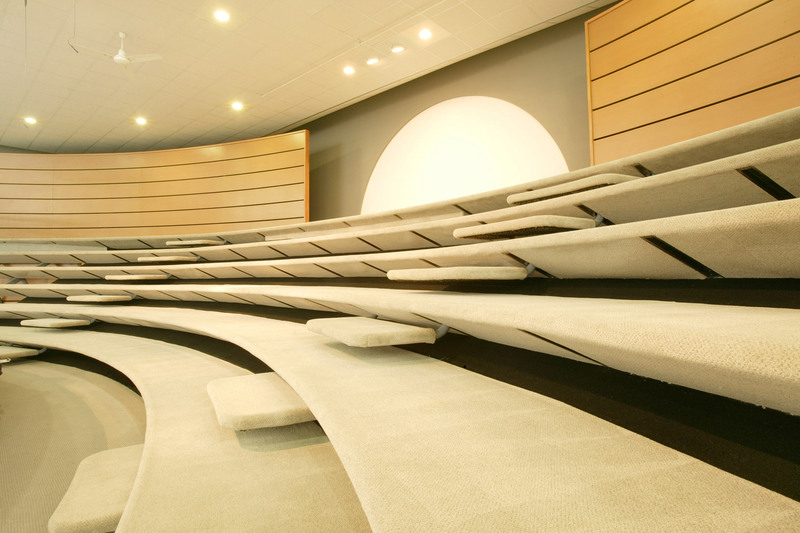 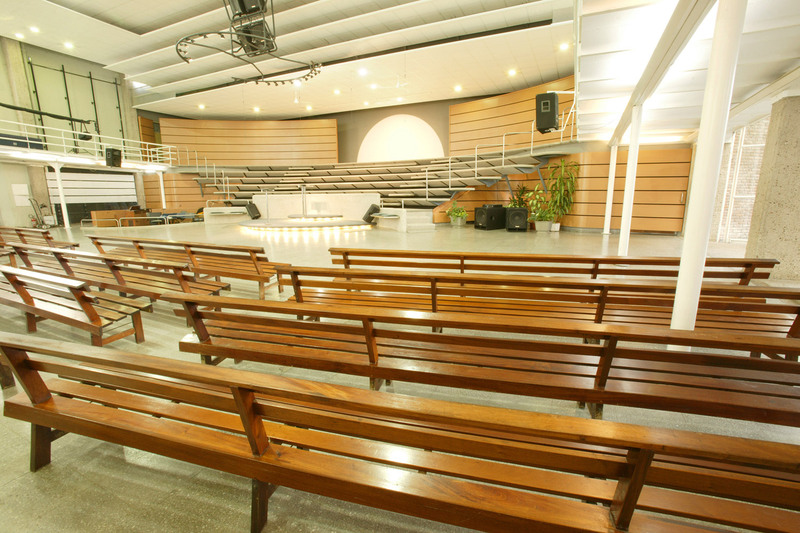 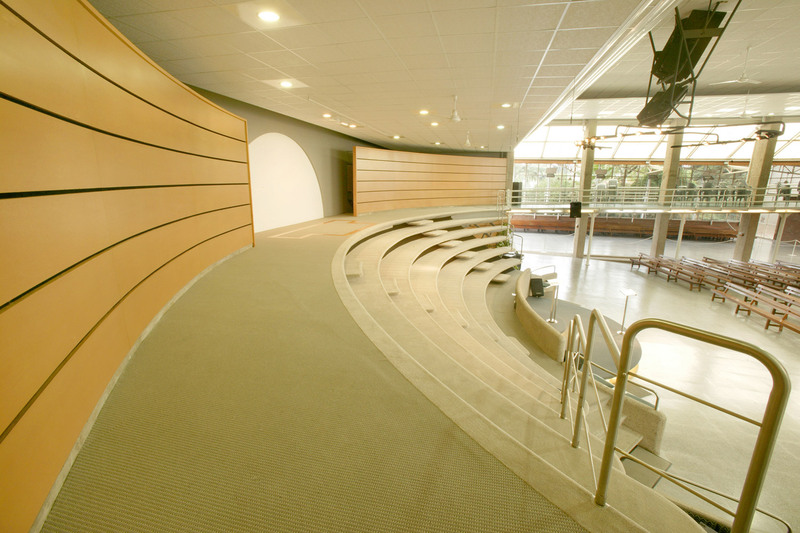 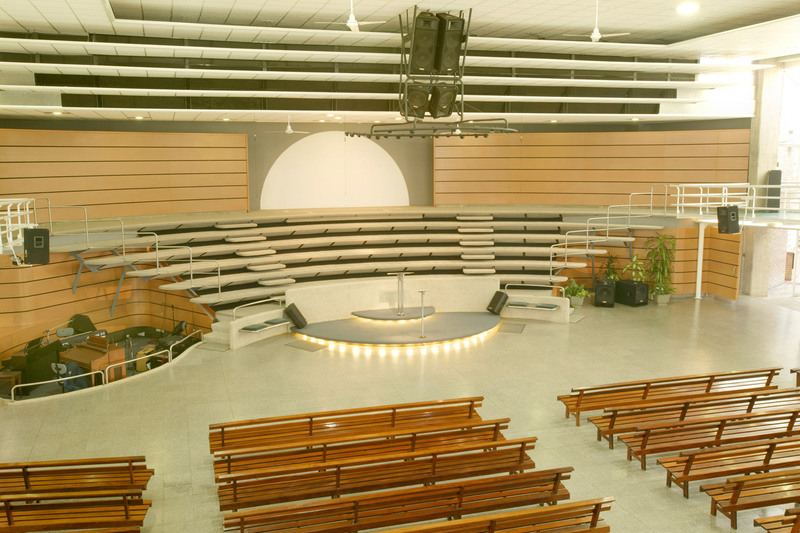 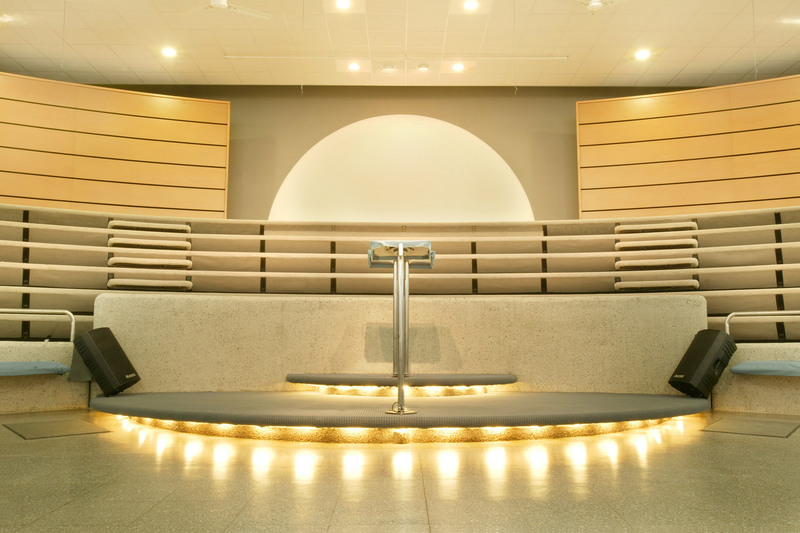 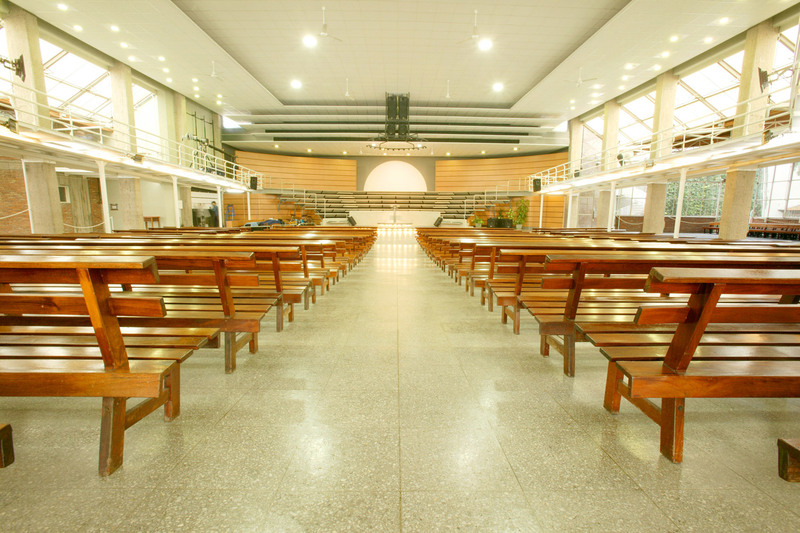 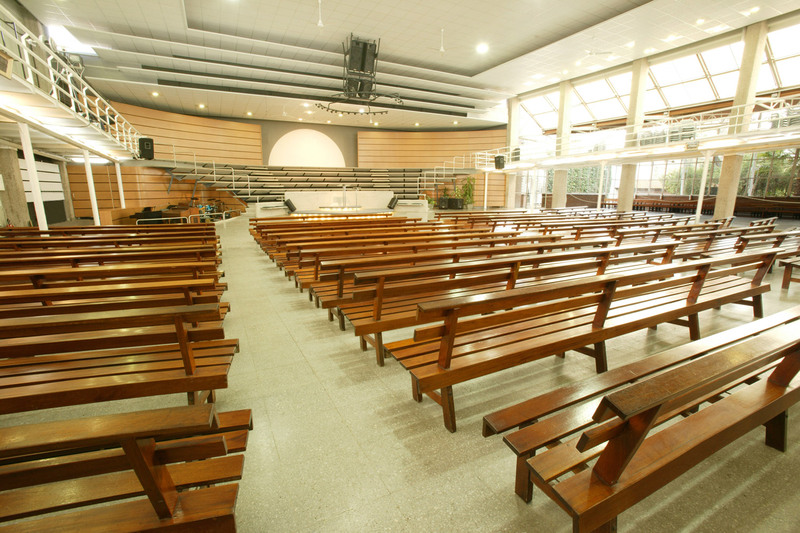 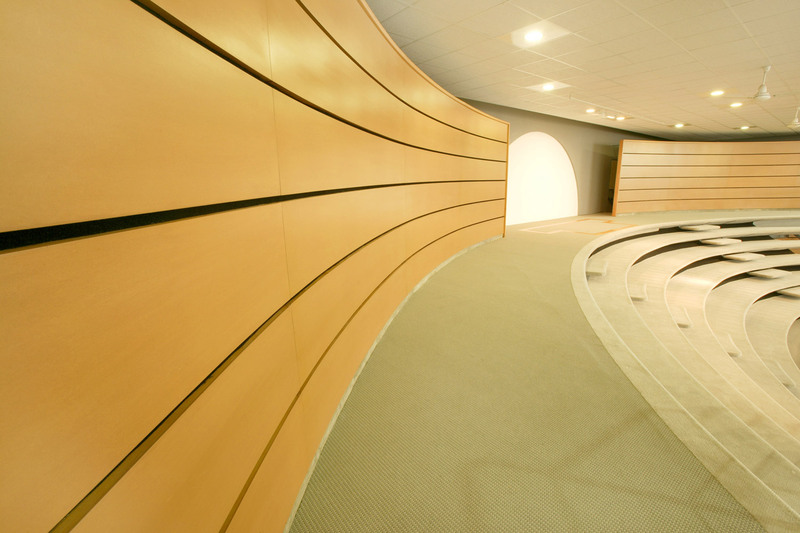 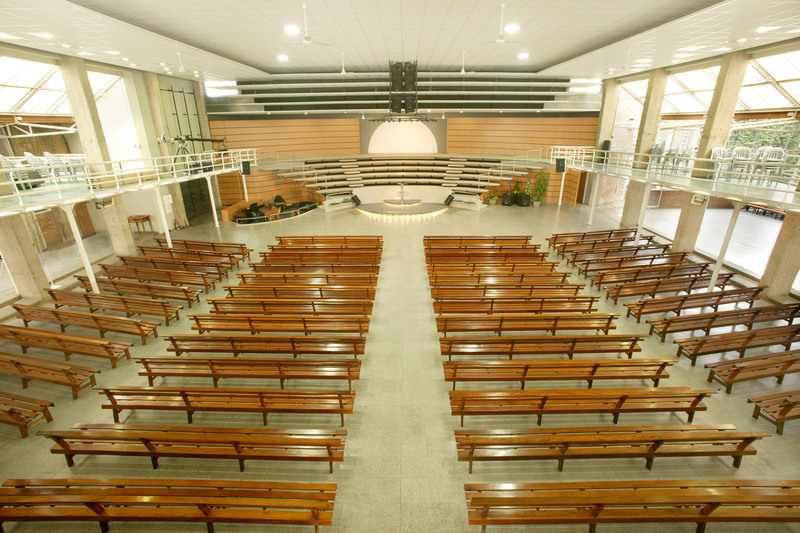 Together with the Minister and his collaborators, we relocated the altar, orchestra and stands for the choir, and placed a semi-circular acoustically absorbent panel on the back area, and a reflecting panel on the front area, allowing the sound coming from the altar to go directly to the audience.